adidas Originals and childrenswear brand Mini Rodini continue their SS17 collaboration, launching a second collection on March 9. 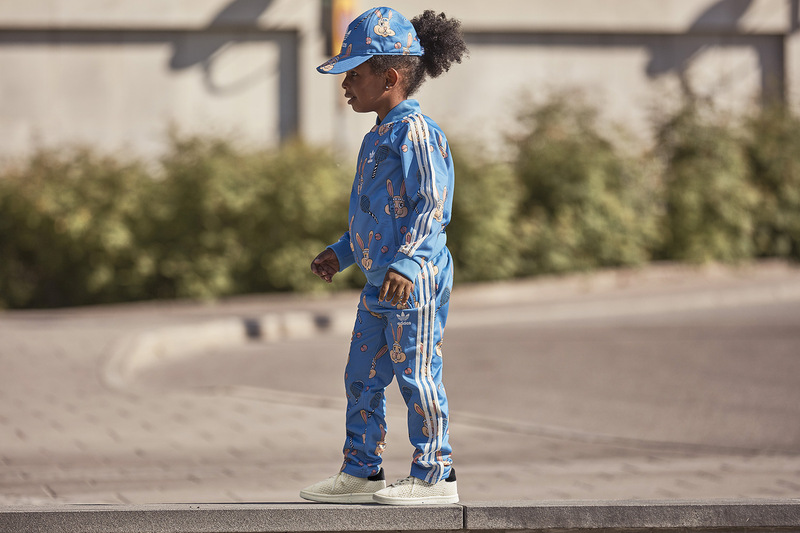 The two labels have worked together on a unique range this season: adidas Originals by Mini Rodini comprises a selection of iconic styles from the adidas archives alongside essential Mini Rodini designs. Each item has been blended with Cassandra Rhodin’s unique, vibrant graphics to create a truly special adidas kids’ collection. The March release features adidas’ iconic Firebird track top in “his and hers” colorways, offered alongside classic pieces such as vests, bottoms and caps. In footwear, adidas Originals’ Stan Smith silhouette has been rendered in a kids Primeknit iteration in a classic two-tone colorway with a speckled midsole. 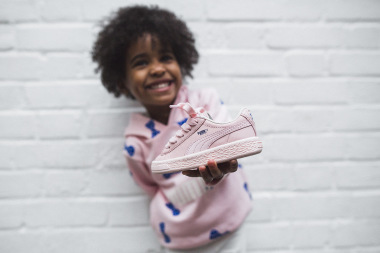 All items in the collection maintain Mini Rodini and adidas Originals’ commitment to sustainability, constructed from organic cotton and recycled polyester. Apparel is available in sizes for children aged 3 months to 6 years. 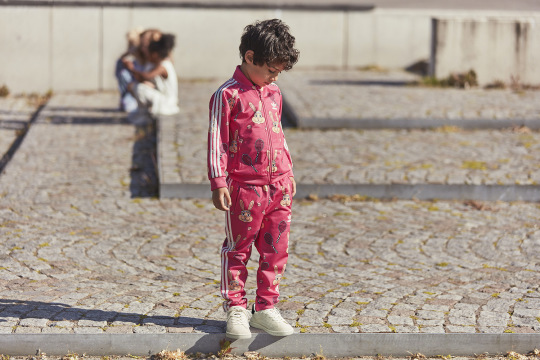 The March drop of adidas Originals by Mini Rodini will be sold in Mini Rodini and adidas Originals flagship stores both in-store and online, as well as through selected global retailers.